There are two ways to connect Prestashop and Inventory Planner. 1. Install the module on your Prestashop site. To connect your Prestashop store with Inventory Planner, install the Inventory Planner module on your Prestashop site. This will automatically create an account for your in Inventory Planner. Your data will begin syncing and may take a few hours depending how many variants are in your store. 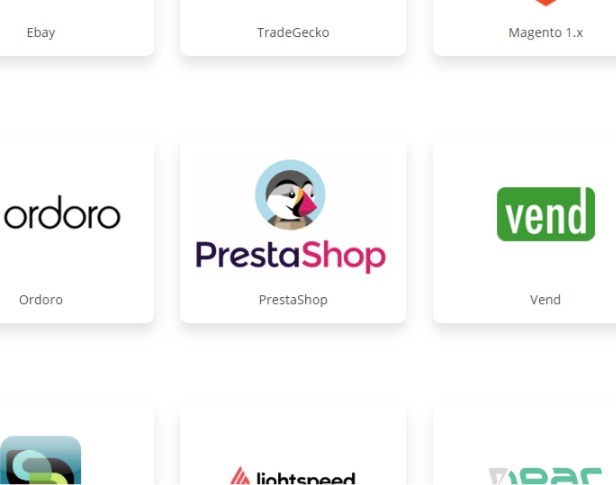 On Inventory Planner, find Prestashop on the Integrations page. Then enter your shop URL and Webservice Key. 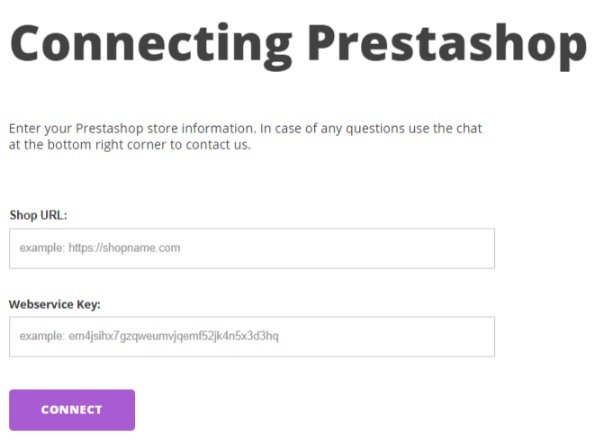 Learn how to create a Webservice Key from Prestashop. Your data will begin to sync automatically and may take up to a few hours depending on the number of variants in your store.